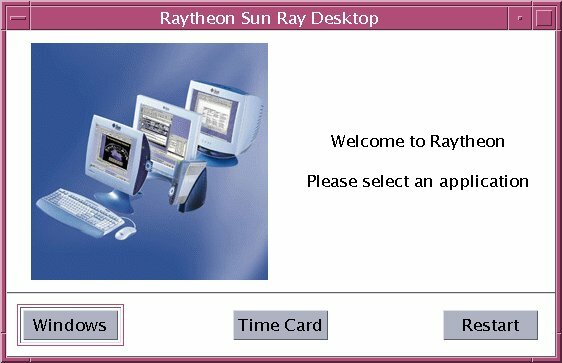 I had several requests to see the work I did for the thin clients at Raytheon, so here we go . . . When I first started working on the SunRay project, the menu looked very plain. I think I am getting the hang of this!